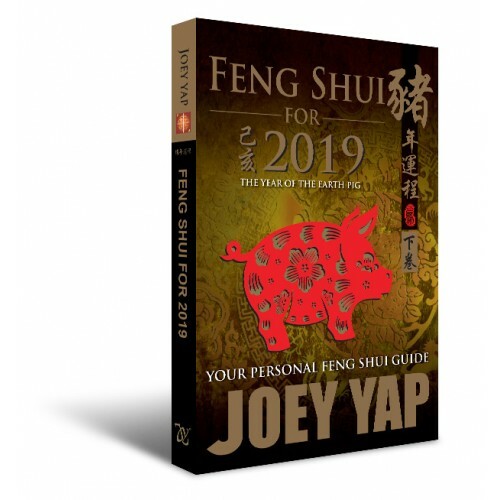 This guide contains all the essential Feng Shui information you'll need for 2019. 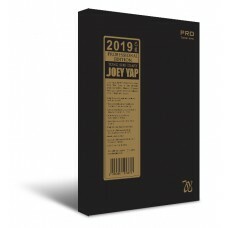 Discover the Annual Afflictions for 2019 and obtain an all-encompassing view of the Flying Stars that impact your personal abode and workplace. 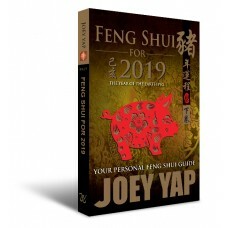 With an analysis for all the 8 basic types of Houses in 2019, this year-long reference also comes with an insightful commentary to personalize your outlook on the Feng Shui of your property for the entire year, making this one of the most comprehensive Feng Shui guide out there. Get the low-down on how to ascertain the location of your home, your Gua number and Animal Sign. Which are the four negative sectors you should certainly avoid next year? Identify them in this section. 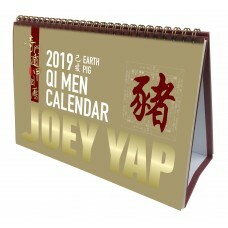 Match your Gua number with the Flying Star sector of 2019. Where your Main Door is located can determine your luck of the whole year. Find out the 8 possible directions. A more specific analysis based on room-by-room basis.